The whole frozen yogurt fad has received a bit of a chilly reception in the City. At least when it comes to the taste of Los Angeles and Pinkberry. It may be no surprise that something so beloved down south has yet to gain traction in Giants' territory. But that is about to change. 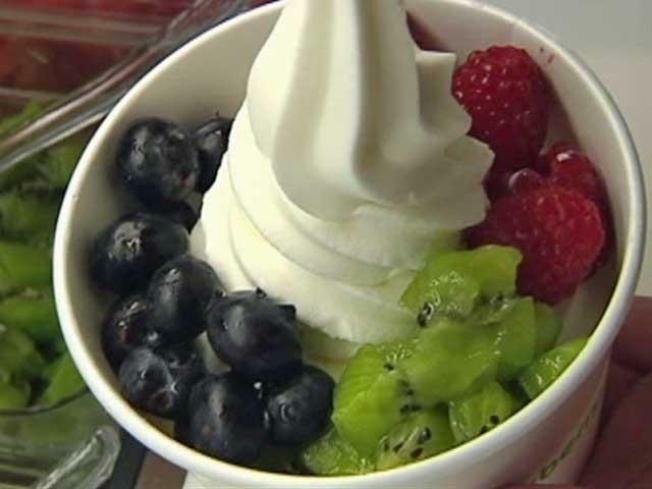 Inside Scoop is reporting Pinkberry is planning to open its first San Francisco location -- technically anyway. The frozen yogurt outlet will begin swirling cold treats at San Francisco International airport in January 2011. If San Franciscans want to taste a frozen Pinkberry swirly before then, they will have to drive to Palo Alto or San Ramon. Pinkberry won't stop there. Inside Scoop says the chain plans to open 10 Bay Area stores next year.